Which European countries have the most expensive electricity? 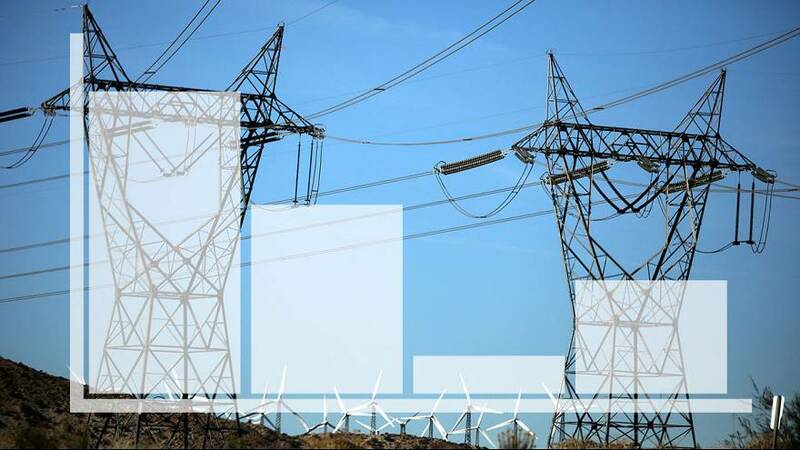 Germans, Danes and Belgians pay the most for their electricity in Europe, followed by households on the Iberian peninsula, according to data from Eurostat. In Germany and Denmark 100 kilowatt-hours of electricity costs on average €30.5, compared with prices as low as €6.60 in Serbia. One kilowatt hour is about enough to watch TV for around 3 hours or to run a washing machine for one cycle. When the figures are adjusted to take into account different spending power across the countries, Germany retains the top spot although Portugal climbs into second place.